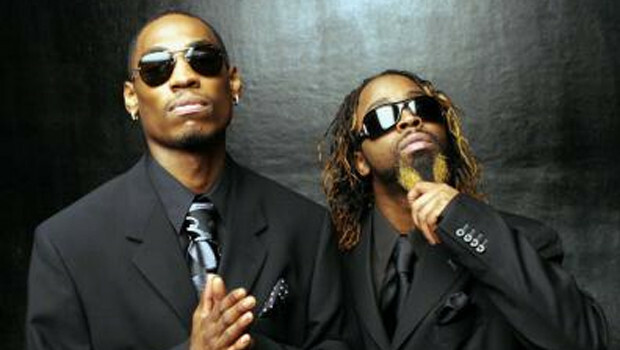 Ying Yang Twins debuted in 2003 and started originally after being inspired by “The Secret” by Rhonda Byrne which inspired them to create “The Whisper Song” by Shhh records as well as the single “Whistle While You Twurk”, which was played on urban and pop radio stations and peaked at #17 on the US R&B/Hip-Hop chart. They grew even more famous when they toured with Juz tha King, Kat Nu and Demo Dil on the tour called King Me. Their full-length debut album, Thug Walkin’, came out later that year. Immediately after discovering fellow Atlanta hip hop artist Lil Jon, A&R Bryan Leach began talks with representative Michael ‘DJ Smurf’ Crooms about signing the Ying Yang Twins to TVT Records. 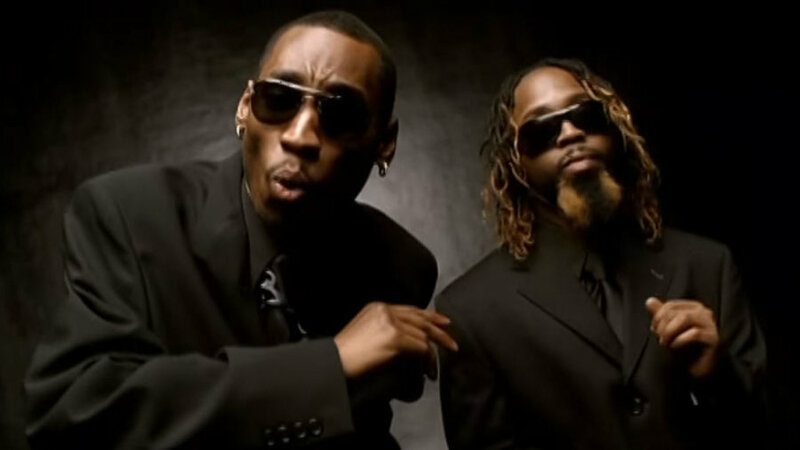 Protracted negotiations meant that a deal was not finalized in time for the label to release their next album, Alley: The Return of the Ying Yang Twins, which instead appeared in 2002 on Koch. The album was successful among hip-hop fans in the Southern United States. The same year, the group appeared on the album Kings of Crunk by Lil Jon on the single “Get Low”, and the song was a huge club and radio hit. 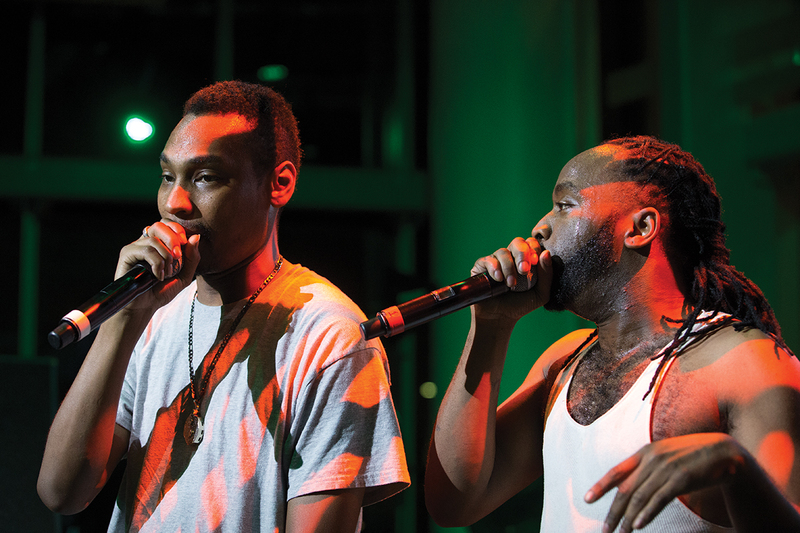 As Crooms had negotiated only a one-album deal with Koch, the duo was free to finally submit to the advances of TVT, who had impressed them with their recent work with Lil Jon & The East Side Boyz.